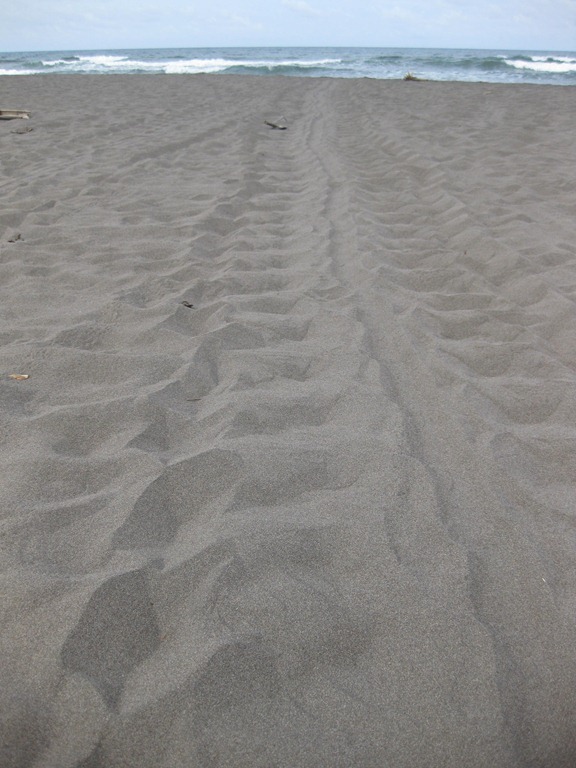 The Caribbean coast of Costa Rica is less travelled than most of the rest of the country. It’s hotter and wetter than the interior with emerald green forests lining the sandy beaches. One-third of the population of this region descends from Jamaicans and Barbadians. The traditional rice and beans (Gallo Pinto) is a little more spicy with a hint of coconut. Reggae and calypso beats can be heard everywhere and you can often catch a hint of marijuana smoke. Puerto Viejo (photos) can be found far south on the coast. It has a bit of a reputation as a party town and it’s easy to see why. There’s plenty of dining choices with a surprising variety of cuisines for a town this size: Thai, Chinese, Japanese, Caribbean, Indian, Italian, USA (burgers, fries and pizza) and, of course, the Costa Rican Soda. The Soda is a generic name for a casual eatery that serves primarily Casados. This is the national dish that can be had for breakfast, lunch or dinner. It generally consists of rice (duh), beans, salad, some type of plantain and either chicken, pork, beef or fish. The work “casado” refers to marriage in Spanish. The story we got was that before you get married you can only afford to eat rice and beans but once you get married you can add other items to the dish. Maybe they have that backwards? I know it probably sounds silly that we need to have some downtime during our travel. But sometimes we just need a break from having to plan the next hotel stay, transportation and activities. 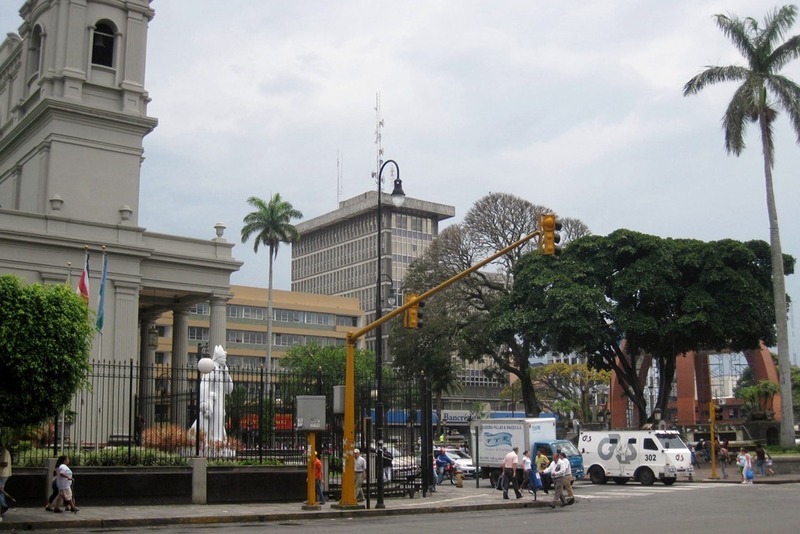 We chose San Jose as a break between visits to Tortuguero and Puerto Viejo. It gave us a chance to regroup, resupply, catch up on organizing photos, updating the blog and to see a bit of the city. We’re standing on the beach in a huddle around our guide. It’s about 11:00pm on a moonless, partly cloudy night on the Caribbean coast. We can barely make out the features of the other members of our small group. The guide is telling us that another turtle that had been digging a hole in which to lay its eggs has given up on that spot and seems to be moving to another location. We have to wait until the Green sea turtle has completed clearing a nest and begins laying its eggs before we can approach it because we might disturb it and cause it to abandon its efforts and return to the ocean. The nest clearing usually takes about 30 minutes. Unexpectedly, the guide whispers for us to follow him now. He starts moving quickly to a spot where the beach meets the vegetation. There, a large Green sea turtle is in the space it has cleared and is laying its eggs. Once it begins to lay the eggs it enters a kind of “trance” and is less likely to be disturbed by our presence. 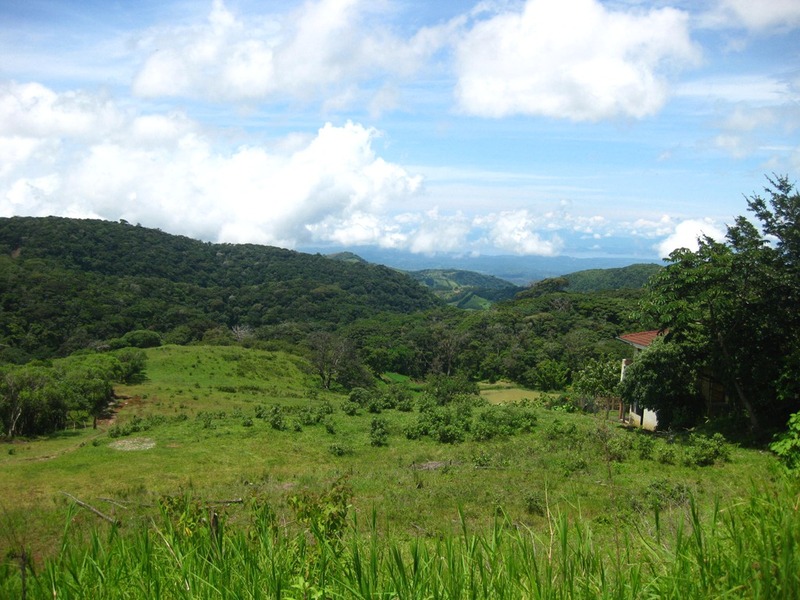 The perfect cone shape of Volcan Arenal can be seen from miles away in this part of Costa Rica. Sitting at the eastern end of Lake Arenal this is Costa Rica’s most active volcano producing ash columns and some lava flows regularly since 1968. 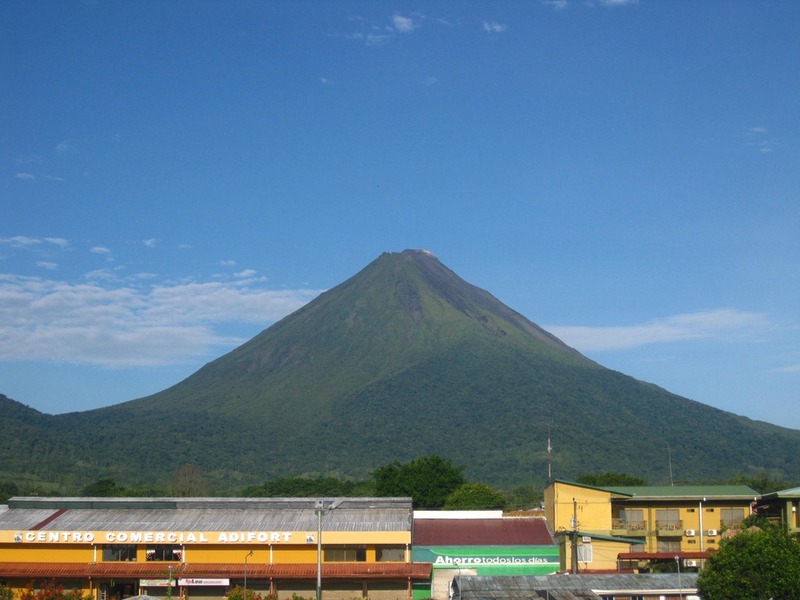 The former farming town of La Fortuna sits 15km to the east of Volcan Arenal.